There is no story of me without the story of you. I want to share my memories with you: the happy memories are like sunbursts, sparkling on the sea. But then, like a current dragging me under, there’s that summer of 1997. The summer my life exploded.The summer I had to grow up.The summer you came into my life. After reading the first eight chapters of The Story of You on my Kindle I have been counting down the days until 3rd July! I NEED to read more of this fantastic story. 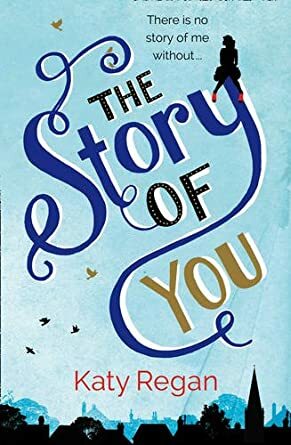 I feel as though I’ve not read any of Katy Regan’s novels in a while and I absolutely love her books, so it’s about time to get some Katy Regan-ness back in my life and what better place to start than by reading The Story of You? If you haven’t already read the e-book edition of The Best Thing that never Happened to Me then why not!? It’s Brilliant! It’s a beautiful, funny, gorgeous story and one of the characters is called Holly – win/win! 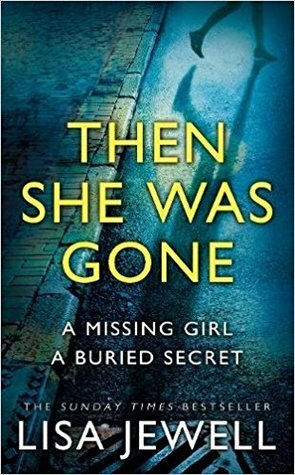 There’s something about the cover of this book that I just LOVE, hence my wanting the paperback version to prettily adorn my shelves… So if you haven’t read this truly fantastic story yet then the release of the paperback is the perfect excuse! 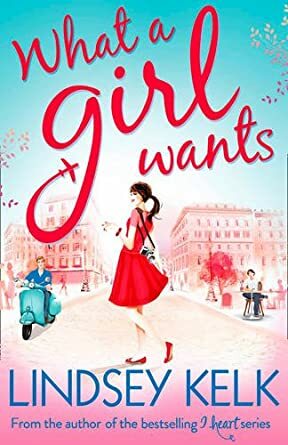 Lindsey, Lindsey, Lindsey…I have been waiting very patiently for What a Girl Wants after absolutely LOVING About a Girl, and now, one year later, that time has arrived! Lindsey Kelk is in Sophie Kinsella territory as far as I’m concerned (translation: she’s amazing). 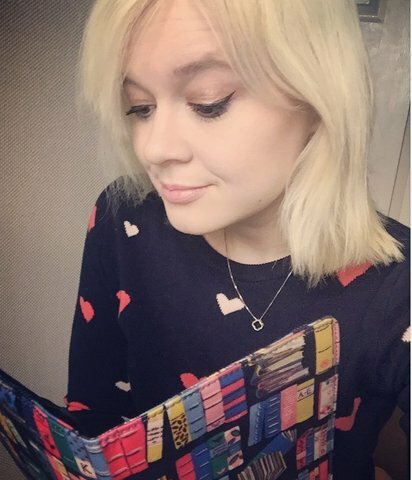 I love everything about her books and I am desperate to get my mitts on About a Girl. I love Rainbow Rowell. Attachments is one of my all time favourite love stories and as for Eleanor & Park…don’t even get me started. So my excitement has reached epic proportions over Landline. Not only that but I have a ticket to AN EVENING WITH RAINBOW ROWELL in July. *Deep Breath* I cannot wait. 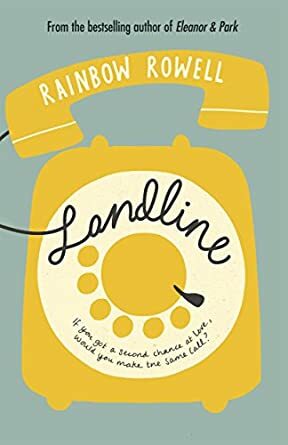 Story-wise (let’s concentrate) Landline does sound like an amazing novel and quite different to Rainbow’s other books – and look at that cover! ARGH! 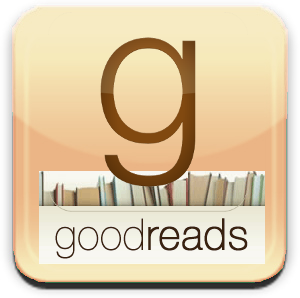 Thanks for reading – Race you to the shops! This entry was posted in 2014 Releases, E-Books, Harper, Orion, Transworld and tagged Book Releases, Jimmy Rice Release Date, July 2014, Katy Regan, Kindle, Laura Tait and Jimmy Rice, Lindsey Kelk, Rainbow Rowell, reading, Release Date. Bookmark the permalink.